Excellent game viewing from an open vehicle and the opportunity to photograph The Big 5 all in a single day on our Big 5 Safari. 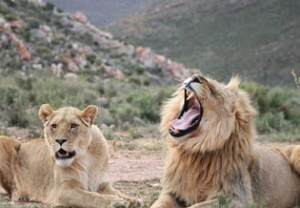 Travel with us for a true wildlife experience just 2 hours outside of Cape Town. 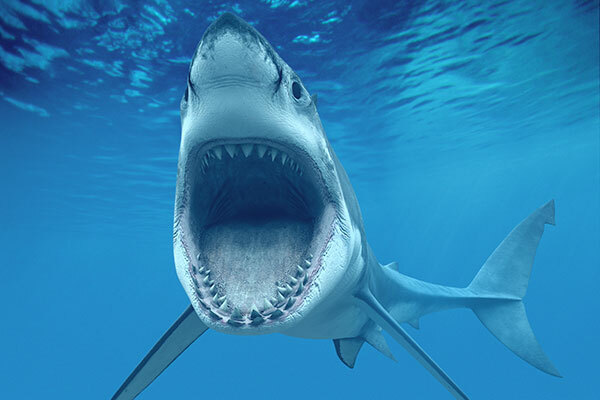 Fill out your preferred dates form before you pay for this tour and we will get back to you with an itinerary! If you’re not yet sure and would like to speak to us about this or any other booking then use the inquiry button below. 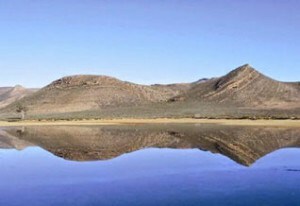 Enjoy Cape Town’s majestic scenery… a paradise for visitors to the Mother City after an unforgettable drive. Walk! 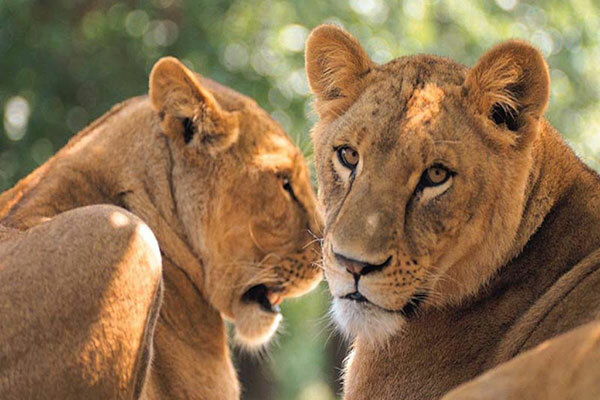 Talk! Interact! 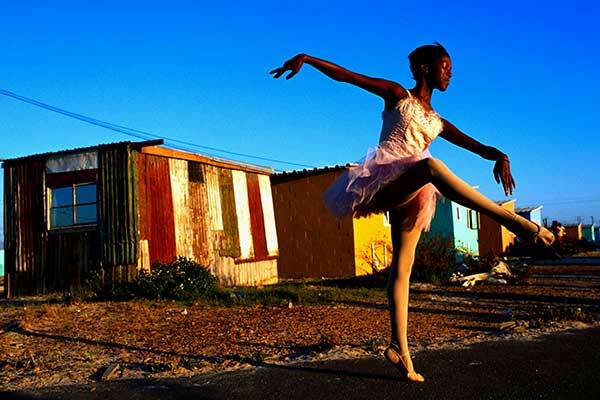 Explore the lives and culture of the people in Langa, Cape Town’s oldest African township. 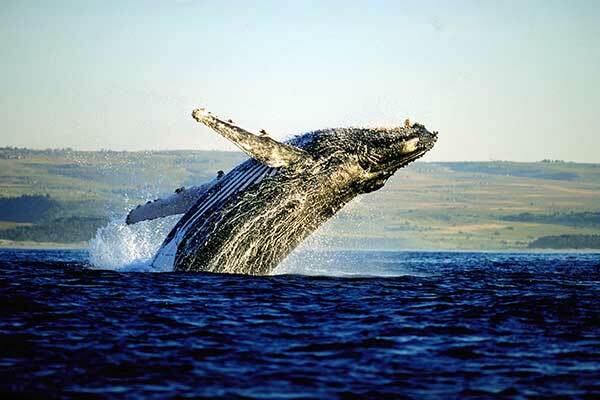 Travel with us to one of the best whale-watching destinations in the world – Walker Bay, Hermanus. 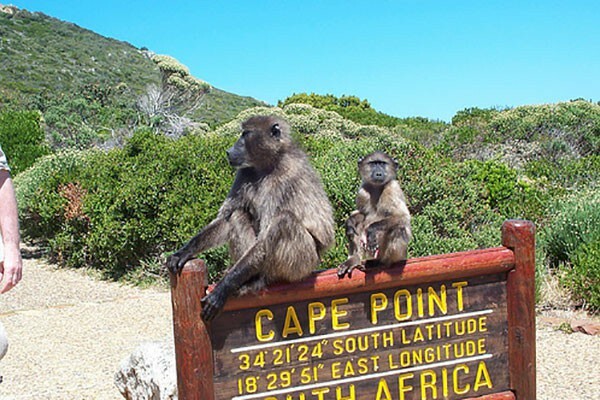 Journey with us to Kleinbaai – 2 hours from Cape Town – and have the exhilarating adventure of a lifetime. 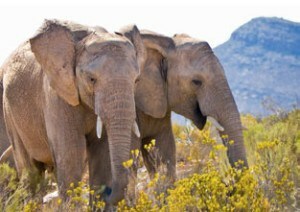 Travel with us for a true wildlife experience just 2 hours outside of Cape Town. 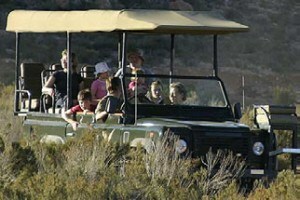 Excellent game viewing from an open vehicle and the opportunity to photograph The Big 5. 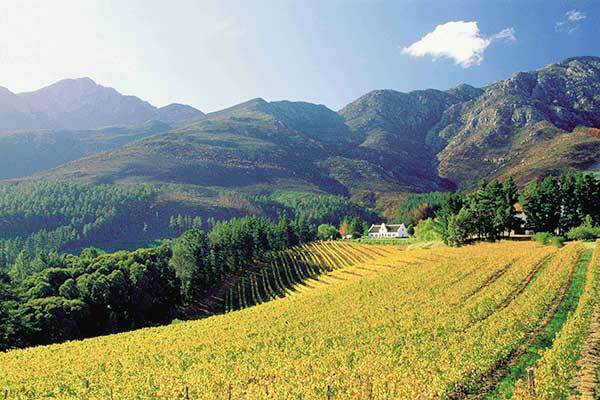 Spend a day with us in the beautiful Cape Winelands. Taste some of the Cape’s award winning wines and absorb the history of an age-old tradition.